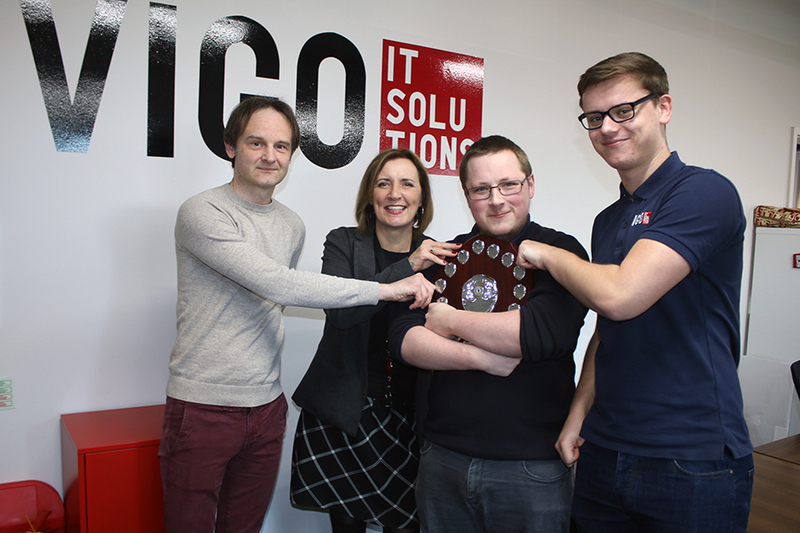 Wirral based IT consultancy service Vigo IT Solutions were crowned the inaugural winner of The Hive’s Pub Quiz Challenge, and they have no intention of relinquishing their crown! 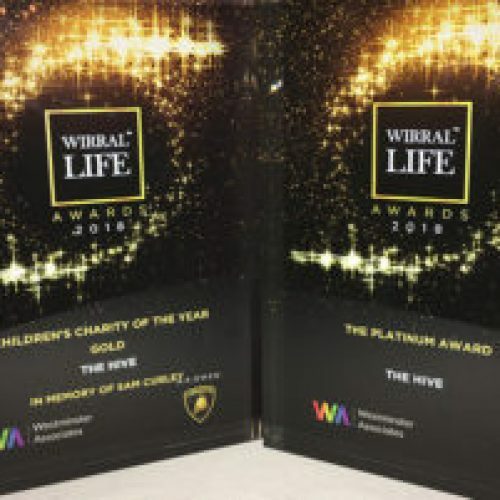 The Hive’s inaugural Pub Quiz took place in late 2018, and saw fierce competition as teams including Russell Taylor Group, McEwan Wallace, Neo Community, The Johnson Foundation and Merseyside Fire and Rescue battled it out to be the very first champions of the event. 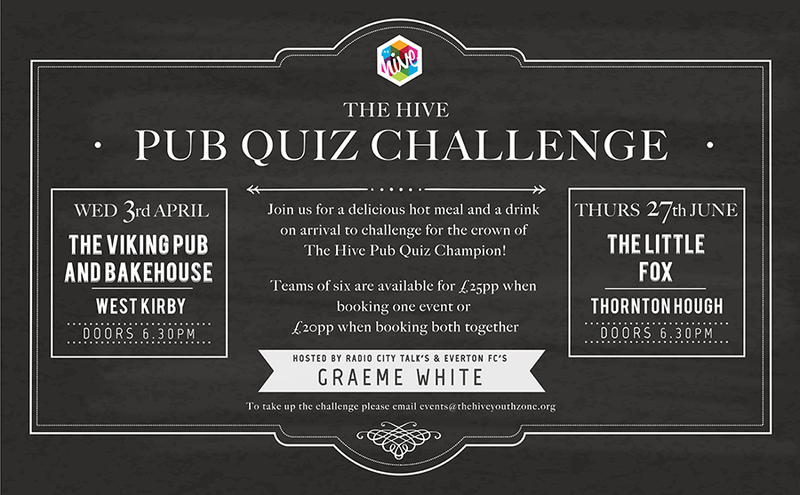 Using the latest in team-quiz smartphone software, and hosted by Radio City and Everton Football Club’s Graeme White, the next two events will be held at The Viking Pub and Bakehouse and The Little Fox on Wednesday 3 April and Thursday 27 June respectively, with both including a one course meal and drink upon arrival. If you would like any further information, or to book on to challenge for the crown please emailevents@thehiveyouthzone.org Teams of six players are available at £25pp.